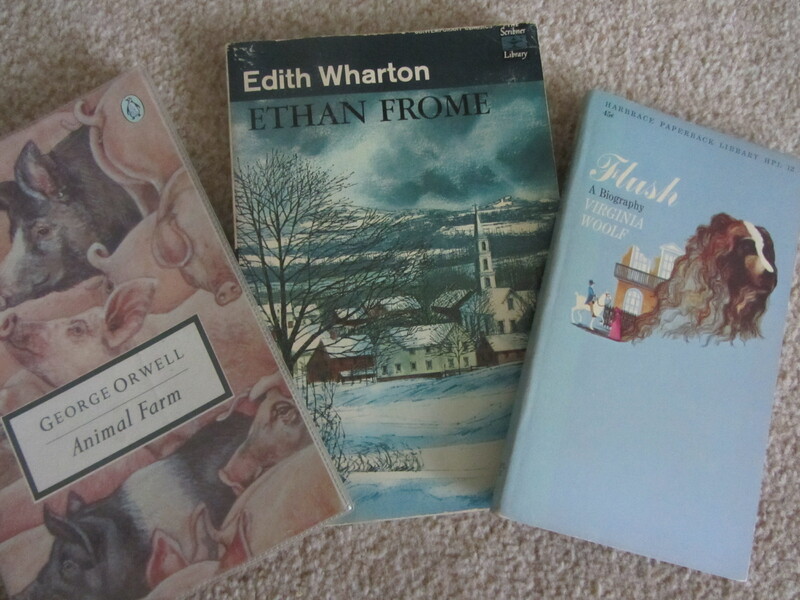 Last week I wrote in praise of doorstoppers – books over 500 pages. But I also love really short books: there’s just as much writing skill involved in making a narrative concise, and it can be supremely satisfying to pick up a book and polish it off within a couple hours, especially if you’re in a situation of captured attention as on a plane. Being honest and slightly selfish for a moment, short books are also a great way to build up a flagging year list. I try to always have a book of contemporary poetry on the go, usually by a British poet since I pluck these at random from my local public library shelves. Poetry collections aren’t always ‘quick’ reads, nor should they be, because you often have to read a poem more than once to understand it or truly appreciate its techniques. Still, with most poetry books numbering somewhere between 45 and 90 pages, even if you parcel them out over days or weeks they’ll take much less time than a novel. Pick up something by Mark Doty, Kathleen Jamie, David Harsent or Christopher Reid and you’ll have plenty of beautiful verse to ponder. Depending on how thorough they are, autobiographies can often hover around 300 or 400 pages. 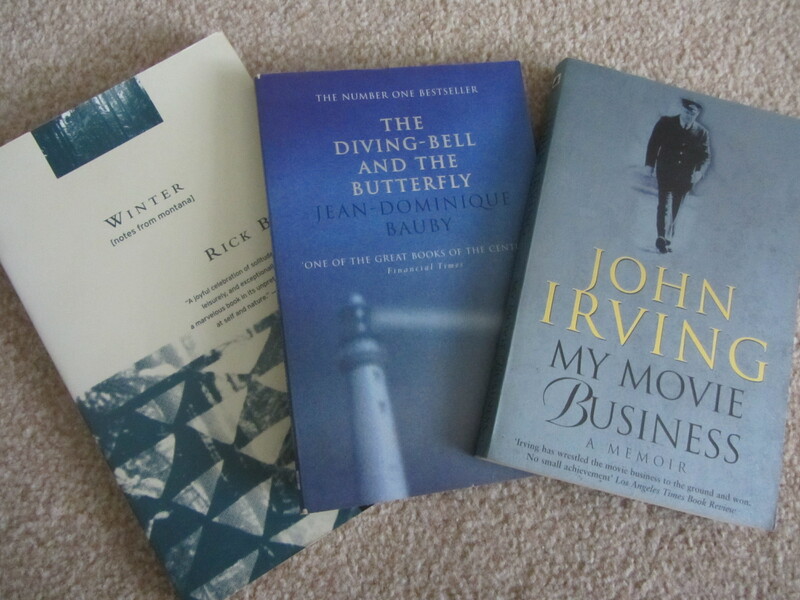 Looking through my shelves, though, I’ve spotted a few in the 140–160 page range: My Movie Business by John Irving , The Diving-Bell and the Butterfly by Jean-Dominique Bauby , and Winter by Rick Bass . Another short one well worth reading is the unusual The Sound of a Wild Snail Eating by Elisabeth Tova Bailey , a story about debilitating illness and taking comfort from nature. Abigail Thomas, one of my favorite memoirists, writes in an episodic style that makes her 200-page books fly by as if they were half that length. Also, Anne Lamott has written two very short faith memoirs that would serve as a good introduction to her style and content for those who haven’t read Traveling Mercies et al. : Help Thanks Wow  and Stitches . I used to shy away from short stories because I didn’t think they were worth the emotional investment, but recently I’ve decided I really like the rhythm of picking up a set of characters, a storyline and a voice and then, after 20 or so pages, following an epiphany or an aporia (or utter confusion), trading them in for a whole new scenario. Short stories are also the perfect length for reading during a quick meal or car ride. Two short story collections made it onto my “Best of 2014” list: White Man’s Problems by Kevin Morris and The Heaven of Animals by David James Poissant. With some credits for free Penguin books I got hold of Borges and the Eternal Orang-Utans by Luis Fernando Verissimo (translated from the Portuguese by Margaret Jull Costa) , a book I’d been hankering to read ever since I came across that terrific title. It’s an enjoyable academic comedy and locked room mystery, with nods to Borges and Poe (though I probably didn’t get them all). I also recently discovered Peirene Press, which exclusively publishes novellas in translation. Their motto is “Contemporary European Literature. Thought provoking, well designed, short.” They publish the novellas in thematic trilogies, with headings such as “Male Dilemma: Quests for Intimacy” and “Small Epic: Unravelling Secrets.” The book I own from Peirene (scored from a secondhand bookshop in Henley-on-Thames for £1), from the “Turning Point: Revolutionary Moments” series, is Mr. Darwin’s Gardener by Kristina Carlson  (translated from the Finnish by Emily and Fleur Jeremiah). It’s an odd little book, with a mixture of past and present tense and first-, third- and first-person plural narration. Set in the village of Downe, it’s peripherally about the title character, Charles Darwin’s gardener Thomas Davies, a new widower with two children, one of whom has Duchenne muscular dystrophy (newly identified). It’s thin on plot, it must be said. 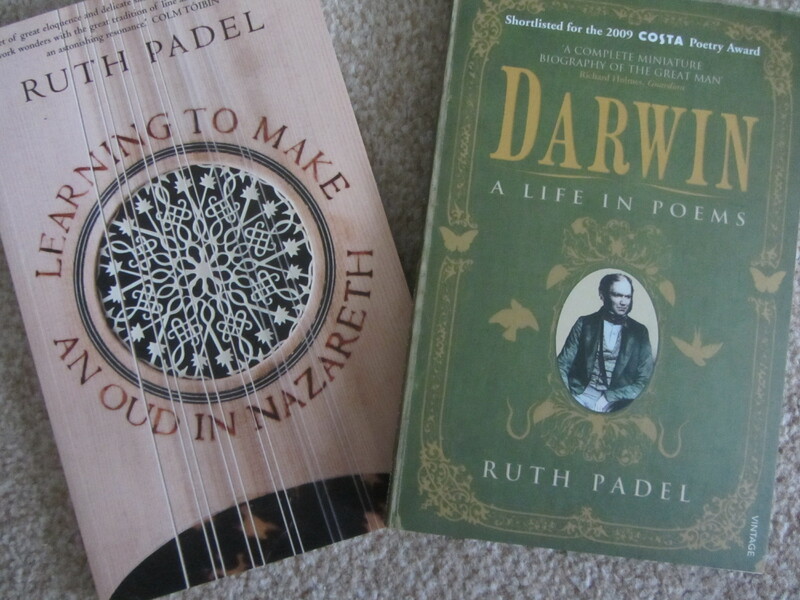 Daniel Lewis, the verger of Downe for five years, was dismissed for stealing from the church and is beaten up when he comes back to town; some characters think and talk about Darwin’s theory and Davies’s bereavement; there’s an overturned cart. 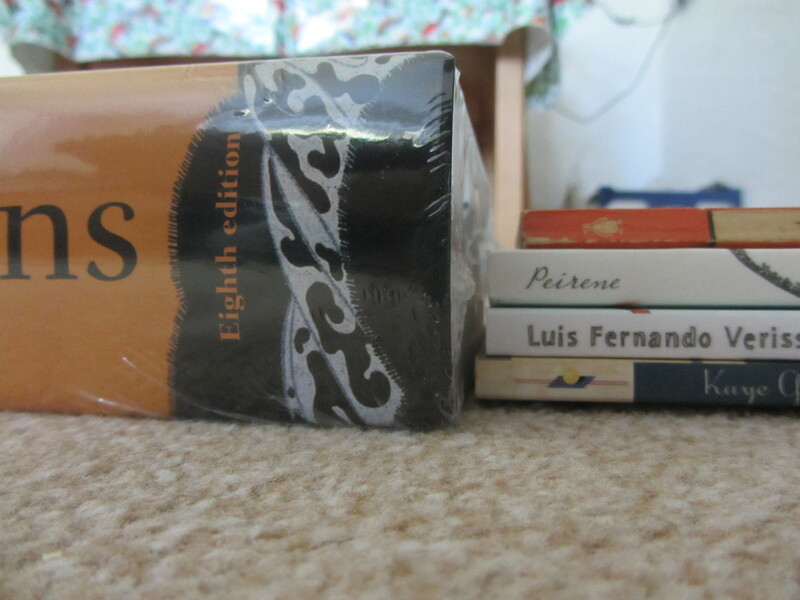 Even four novellas put together don’t stack up very far compared to the Oxford Dictionary of Quotations. Off topic, but today is a milestone for me: it marks exactly two years that I’ve been a freelance writer! Are you fond of short books? Do you prefer them to doorstoppers? What are some of your favorite novellas? All comments welcome!